The 84 room hotel has been tastefully designed with an imposing façade and offers an excellent range of guest facilities including comfortable accommodation, a selection of quality meeting and dining options, elegant banquet space, well equipped gymnasium; along with efficient service. Needless to say, the hotel is fully geared to cater to the needs of the modern day business traveller. Dahej SEZ is divided into two parts, Part-I (East) & Part-II (West) which are joined by 45 m wide dedicated corridor. 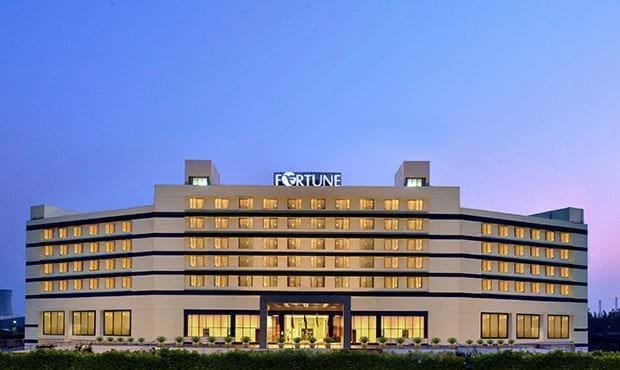 Fortune Park Dahej is a contemporary, full service business hotel conveniently located in the Special Economic Zone-1. 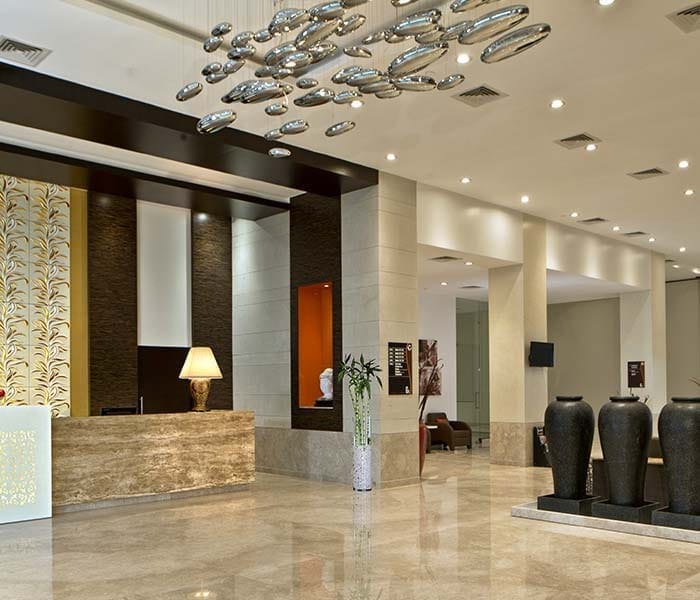 The 84 room hotel has been tastefully designed with an imposing façade and offers an excellent range of guest facilities including comfortable accommodation, a selection of quality meeting and dining options, elegant banquet space, well equipped gymnasium; along with efficient service. Needless to say, the hotel is fully geared to cater to the needs of the modern day business traveller. 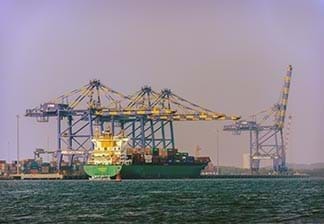 Dahej is an all-weather direct berthing multi cargo port situated on the South West coast of Gujarat, in the Gulf of Cambay, at the junction of Guljaria and Ban Creek. 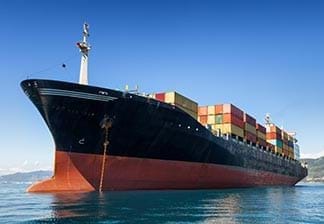 It is a natural deep water port about 45 km from Bharuch, which is the nearest to this small town in terms of retail activity and entertainment options. Dahej SEZ Ltd (DSL) is developing a multi-product SEZ at Dahej in Vagra Taluka of Bharuch district. 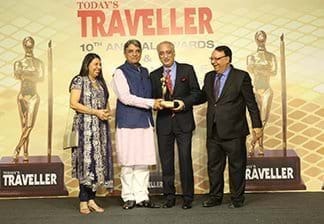 It has earned a pride of place among the top 25 best global economic zones, as per a global survey of 700-odd free economic zones of the future by Foreign Direct Investment (FDI), the bimonthly magazine published by the Financial Times Group. By Road: SEZ is on a 6 lane State Highway connecting Bharuch (50 km) with NH 8. Dahej is also well connected to Vadodara (140 km) and Ahmedabad (250 km). By Air: Vadodara Airport is the nearest airport to Dahej located at a distance of 140 km from the town. 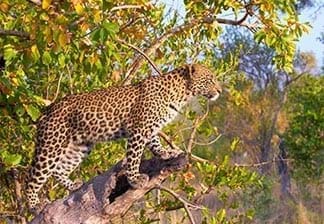 Tourist Attractions: Dashashwamedh Ghats, River Narmada and a few sites on its banks, Bhrigu Rishi Temple, Bahuchara Mata Temple, Santoshi Mata Temple, Nilkanth Mahadev Temple, Kala Raam Temple, Ancient Golden Bridge, Swaminarayan Mandir etc. The newly-designed 93 guest rooms at Fortune Park Dahej have been done in a smart and contemporary decor and come equipped with a complete range of modern amenities to suite the tastes of the new age traveler. Treat your taste buds and indulge in the world favorites at Orchid – The Multi-cuisine Restaurant. Located in the Special Economic Zone and surrounded by industries, Fortune Park Dahej is an ideal venue for hosting business meetings and conferences for up to 200 guests.